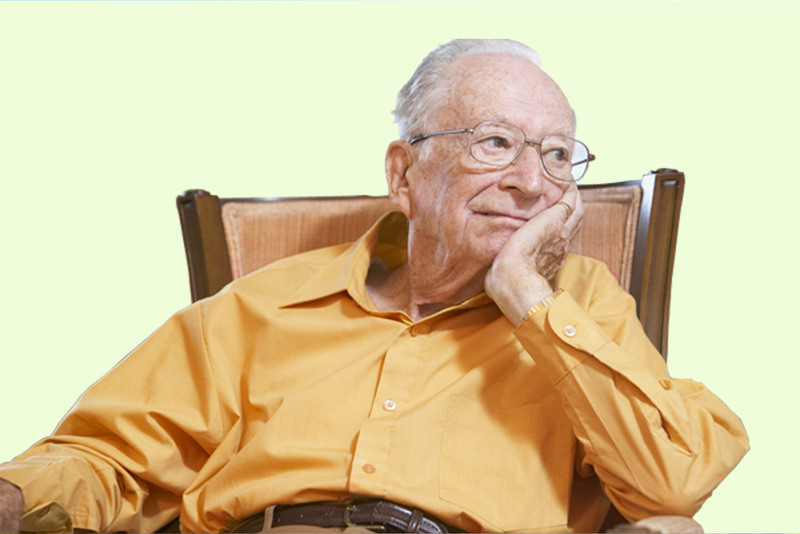 Nursing home neglect is a growing problem because a majority of skilled nursing facilities are simply understaffed? Our service works because nursing homes provide better care when they know they are being monitored. Additionally, our review helps insure that when problems arise, they are identified, diagnosed, and treated early.